After Salman Khan, it is time for another Bollywood superstar to appear in the Marathi films. 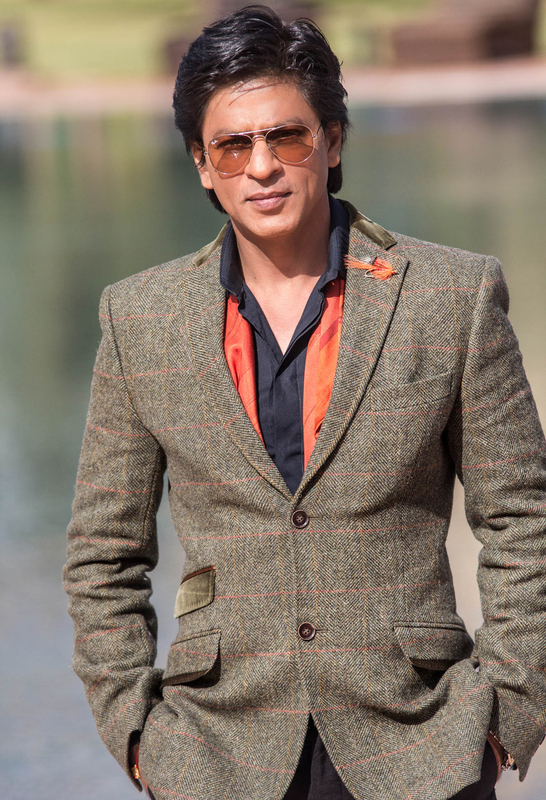 Bollywood ‘king’ Shahrukh Khan will be soon be seen in a Marathi film named ‘Dhanak’. The film is being directed by noted filmmaker Nagesh Kukunoor. The superstar will be doing a cameo appearance in the movie. ‘Dhanak’ is being remade from an Iranian film ‘Besak’. As per industry reports, SRK will be giving a social message to donate eyes in his role. He has already taken out time from the busy schedule and shot for the film in Rajasthan. SRK will soon embark on an international tour called ‘SLAM’ that will take him to cities in USA, Canada and United Kingdom. He will be promoting his upcoming flick ‘Happy New Year’ through the tour. His co-stars from the film, Deepika Padukone, Boman Irani, Abhishek Bachchan and Sonu Sood will be joining him for the tour. The film is being directed by Farah Khan and co-produced under the banner of SRK’s production house Red Chilies entertainment. The actor who created box office record last year with ‘Chennai Express’ is doing everything in his power to make this film a massive hit.